Happy Sunday! How was your day? 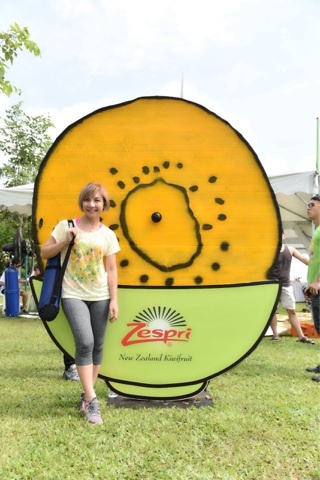 It was a perfect day for me to kick-start my Sunday with positivity and happy vibes at the Zespri Sungold Kiwifest. 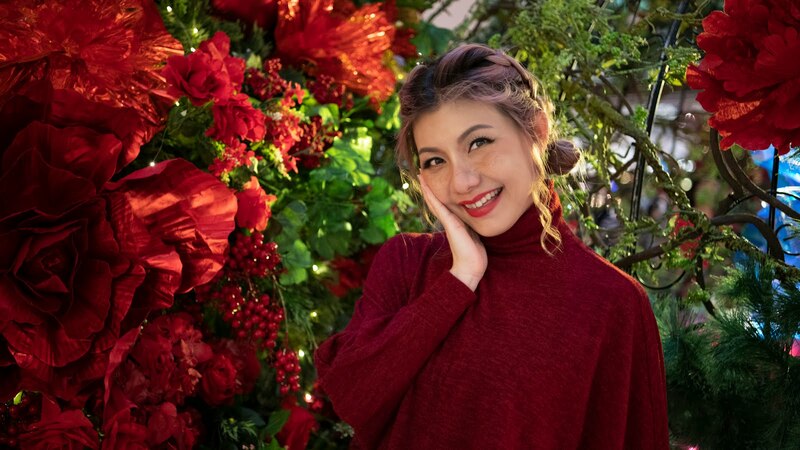 The event was held at Desa ParkCity this morning features workout session with Blogilates, Cassey Ho and Malaysian emcee celebrity Jojo Struys. 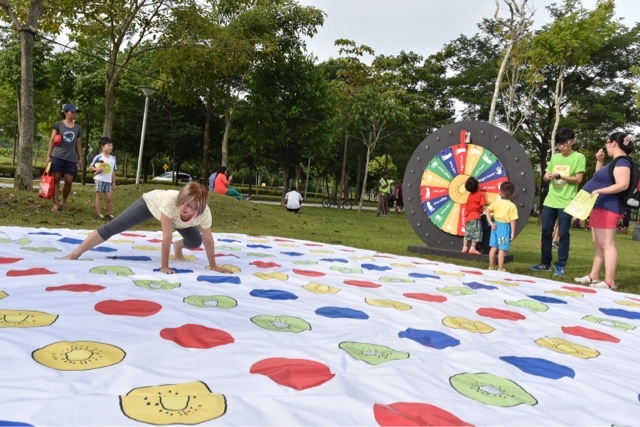 Other fun activities include a Smoothie Bike (ride the bike to blend your own kiwifruit smoothies), Community Colouring Wall, Giant Twister and Kiwi Dartboard, Zorb Ball, freestyle music by DJ Irama, dynamic positive tunes by GTXperiment and a complimentary kiwifruit inspired breakfast. The Zespri SunGold Kiwifest is a public event FREE for all, include activities by LeelaPass (a children enrichment centre) who will conduct 15 minute blocks of mass participation physical activities including ball games, fun interactive 'full body' rock, paper, scissors game, arts and craft and finger painting. 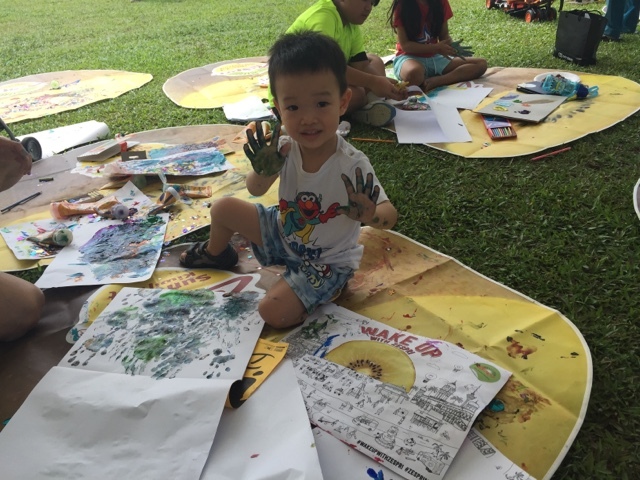 The first 500 little Zespri fans to join the games will also receive a limited edition Zespri Kiwifruit World tee by renowned London illustrator and artist, Harry Malt. 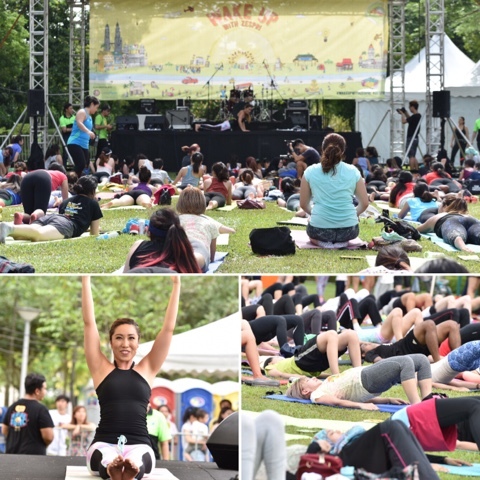 Zespri Yoga with Jojo Struys. The yoga session was awesome. We learned some deep chest, shoulder and hip opening poses, guided by the lovely Jojo Struys. Zespri Pop Pilates with Cassey Ho. I am so stoked to be able to workout live with Cassey, YouTube sensation with over 3 million subscribers. It was super fun to burn with her doing bridges, earthquakes, fire hydrant, scissors etc. Not to mention, she's incredibly down to earth and friendly too. It's a shame that I don't get to take photo with her though, as the queue is extremely long. 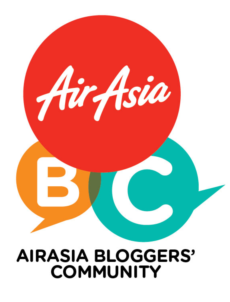 She does have a lot of Malaysian fans! Love her quote "Life isn't about having the best abs or the leanest legs.Life is about accomplishing your dreams and contributing your talents to the world in the short amount of time you have on this planet." Zespri Lawn Game got me twisted like the Spiderman. Time for a refreshing kiwi smoothie. Instead of electric blender, we are using the blender bike! Pedal your way to a refreshing cup of smoothie. 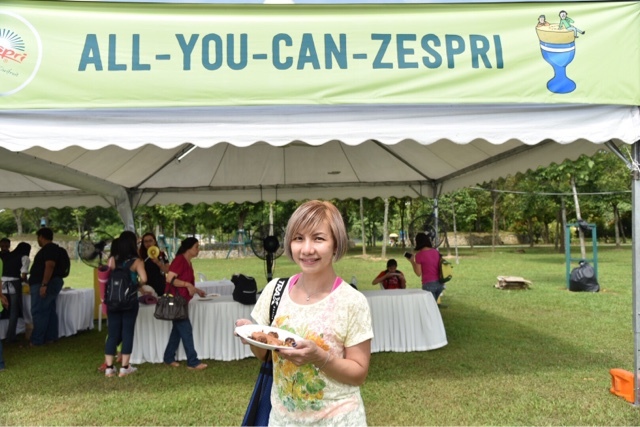 And how could I miss out the All You Can Zespri booth. Redeemed my complimentary kiwifruit inspired breakfast after all the fun activities. 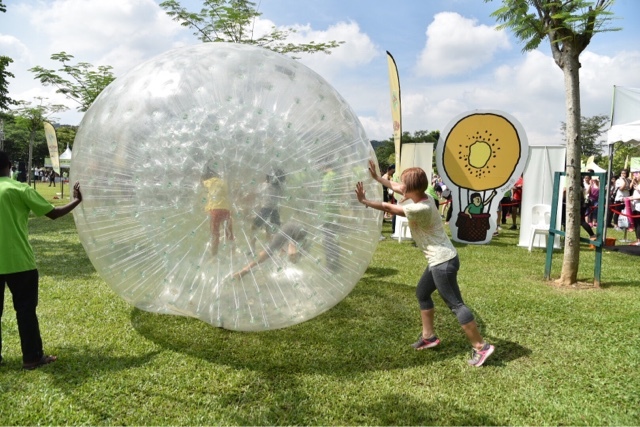 The Kiwifest was absolutely fabulous as family and friends gather to enjoy healthy kiwifruit treats and fun workout. Do you know Zespri Sungold Kiwifruit is only available from May to August? It is power-packed with an army of nutrients, including a high content of dietary fibre and boasts over 3X the Vitamin C found in an orange for every 100g of edible flesh. Sufficient daily Vitamin C intake is vital to strengthen our body's immune system, protect muscle tissue against damage by free radicals, reduce fatigue and improve vitality. It will also help to boost energy levels and enhance one's mood, thus Zespri Sungold Kiwifruit is the perfect fruit to start your day! Juicy, sweet and mellow tasting, it is the best kiwi I've ever had! Not as tangy as the more commonly seen green variety, hence easier on the palate for those who like slightly sweet fruits. Even with this natural sweetness, it has a low glycemic index of 38, which indicates the amount of glucose that is released during digestion from carbohydrates into the blood system, and slow glucose diffusion means that one won't easily have hunger pangs. Zespri kiwifruit also a healthy option for people with reduced tolerance to glucose, such as diabetics. 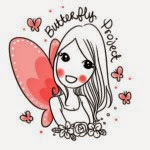 How to enjoy? Just cut Zespri SunGold Kiwifruit in half and scoop it out!As for me, I prefer to eat with the skin on, it is completely edible and extremely rich in fibre. Grab yours today at all leading and major supermarkets. Till then, XOXO! Great event with the kiwi.. Kiwi is always a nice nice fruits that I like to eat.. It was so much fun there! 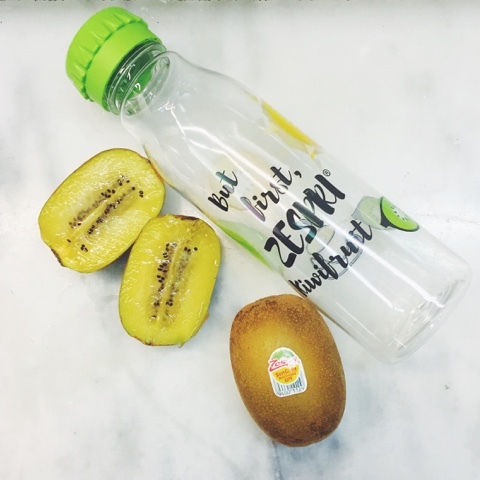 Love Kiwis, love Zespri! kiwi my fav too, so goona buy more eat. kiwi event I no go before. What a fun time you had in a beautiful place, too. I have never been too fond of kiwi but after reading your post, I would like to get the fruit a second chance! I love sahur with kiwi in my overnight oats. Tasty and healthy too. I had fun at the event too! Lots of games and also workout. Looks like such a fun event dear and what great activities provided too- yellow Kiwis all around is too cute. U.S. Fries & Burger Fiesta @ Carl's Jr.